The way betta fish should be treated is quite different from how common tropical fish should be. One of the special cares that an owner should not forget in taking care of betta fish is maintaining the water temperature in the fish tank. Yes, betta fish need warm water temperatures. If an owner mistaken the right temperature for betta fish, they may increase the possibility of the fish to suffer from many health risks. So, what is the suggested water temperature for this type of fish then? It is highly suggested to maintain the temperature of the tank water to be in between 76 and 80 degrees of Fahrenheit or 24 – 26 degrees of Celsius. That being said, the suggested water temperature for betta fish is slightly more than the temperature of rooms in common houses. Reading that, you may develop a question on how the fish usually survives in the wild life. 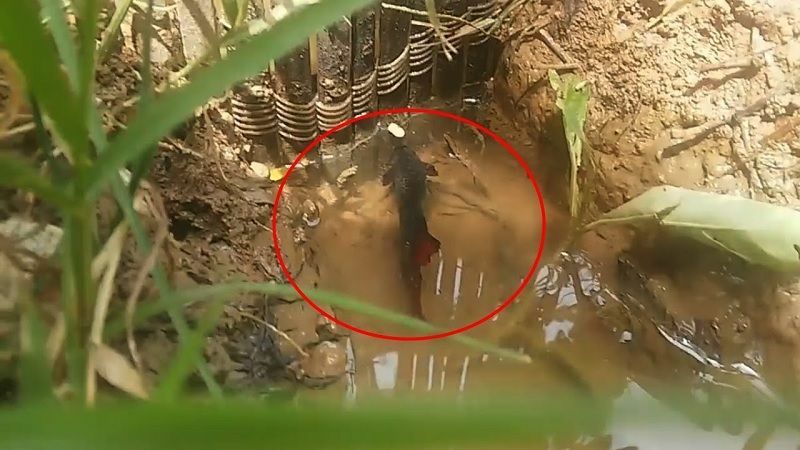 Well, in the wild life, betta fish lives in rice paddies that are warm. Also, the fish tends to live in paddies that have high oxygen, low water circulation, and warm temperatures, and are stable. Such circumstances are exactly what you need to imitate and reproduce in your fish tanks. You need to make sure that your fish tanks well represent the natural habitat of betta fish. The water tank that you already have at home may require betta fish care water change in order to produce the right and suggested place of living for the fish. Also, you may need some guides on how to reproduce the right living circumstances of the fish such as adding certain equipment in the tank. Don’t worry if you think you don’t have any idea on this. The next paragraphs will show you how to execute all these suggestions. It is said above that cold water can increase the betta fish’s possibility of getting health risk. The reason for this is mainly about how cold water can lessen the strength of betta’s immune system. Cold water in a tank is a great place for parasitic pathogens, fungal, and bacterial to live and develop. This water condition can even get worse when the cleanness of the water is well maintained. The worst result of this bad water condition starts from fish suffering from popeye pathogens up to a condition that is life threatening for the fish. The life-threatening condition of the fish exists because the eye disease can develop to bulge out of the fish’s head. In addition to that, keeping betta fish in cold water also influences the betta fish care feeding. No matter how good you think you are feeding the fish, it will be useless if you set the wrong temperature in the tank. Cold water can cause the fish to stop eating. This is surely one of the biggest concerns when petting fish as they may starve to death. Besides, putting your betta fish in cold water can also hinder the fish from the good access to enough oxygen. Equally important, cold water can causes behavior changes in your fishes. Some of the behavior changes are they are turning lethargic in cold water and thus make them stay near the tank’s bottom because they need to warm themselves or in any parts of the tank just to get warmer temperature. 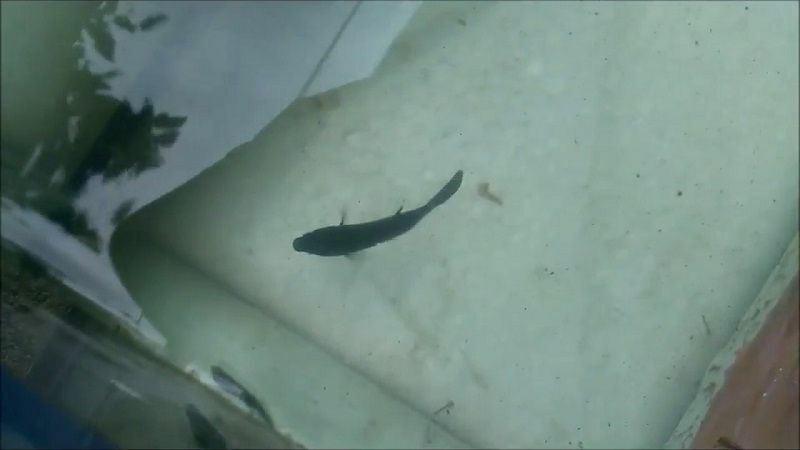 Their need of warm of temperature should be your first priority unless you want your fish to develop any health issues. 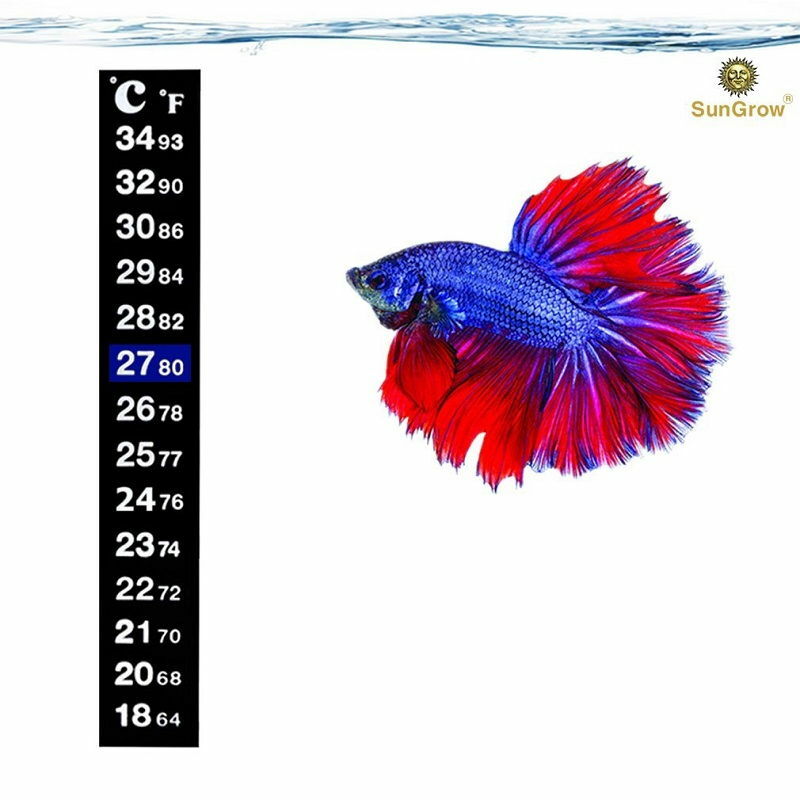 After knowing the criteria of a perfect circumstance for betta fish to live, we also need to know how to set the right temperature at the first place. An easy way to set right temperature for your fish tank is to install a heater for your aquarium. There are a lot of types of heater you can choose from. The type of heater that you may need really depends on the size of your aquarium. • If your tank is larger than 2.5 gallons, you will need to buy an aquarium heater that is submersible. • If you have tank whose size is smaller than 2.5 gallons, you can use an aquarium heater that has 7.5-watt heater pads. The pads of the heater will not regulate the aquarium temperature though. So, you will need to keep an eye on the temperature of the aquarium. • Meanwhile, if your tank comes with the size of 10 gallons, you will need to buy 50-watt heater. You may think that lamps can heat the water temperature of the tanks. Yet, lamps will never ever be the best choice to set the best temperature of your betta fish tanks. Besides, your betta fish will not like bright light coming from the lamps you installed in the tank. The best betta fish care water temperature will always be choosing and setting the right heater for the tank. • pH level of the fish tank that can be checked with pH strips. Get pH strips in any pet stores selling fish and aquariums. Make sure that the pH level of your fish tank is neutral with the pH of seven. • When you buy a new aquarium, don’t put betta fish straight into it. Let the tank sit for about 24 hours before letting your betta fish swim in it. This is very important to remember as a new tank or aquarium mas release some gases that can possibly harm the betta fish. When letting the tank or aquarium to sit for those hours, the gases will be released. • The tank or the aquarium along with the water should in a clean condition. Clean your fish tank or aquarium at least once in three days if your tank is 1 gallon, once in five days if your tank is 2.5 gallons, and once in seven days if your tank is 5 gallon in size. • The tank or the aquarium along with the water should be free from any chlorine. If you happen to find any chlorine in your fish tank, you will need to purchase dechlorinating tablets from most of pet stores around you. Choosing the right size of a heater for your fish tank is not a sole thing you have to do to take care of your betta fish well. While setting the right warm temperature for the tank already contributes big impact to the betta fish’s health, you are still required to maintain the tank’s temperature to be consistent. A tank whose temperature rapidly raises and then suddenly drops is not a healthy place of living for your betta fish. If you want to increase the temperature of your fish tank, you have to raise the temperature slowly by taking a few degrees more every day. It also works the same way if you think the tank water is too hot for the betta fish. Decrease the heat a few degrees per day until you get the right temperature for the tank. Another thing to remember in taking care of the betta fish is to house one fish per gallon. Also, you will need to install air stones in your fish tank to provide proper oxygenation. This oxygenation is very vital for the health of your betta fish. Last but not least, you will also need to regularly change the water in your fish tank and also buy a filtration system so that the water in the tank will not rapidly run. Remember that betta fish like slow-moving or still water. Make sure you monitor all aspects of the tank water so that the water circumstances will not harm the living of betta fish. From all the information above, we can conclude that there are a lot of aspects in betta fish care: water temperature and also other additional cares that we as betta fish owners should not forget. Setting any aspect wrongly will harm the health of your betta fish.